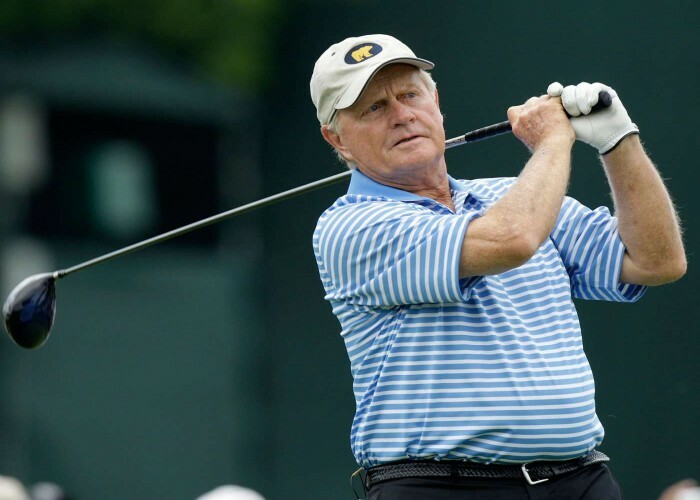 Born on 21st January 1940, Jack William Nicklaus is a former American golfer, popularly known as the 'Golden Bear'. He is one of the most successful golfers of all times and has dominated a total of 18 major championships. Jack's name was inducted into the World Golf Hall of Fame in 1974 and in Canadian Golf hall of Fame in 1995.